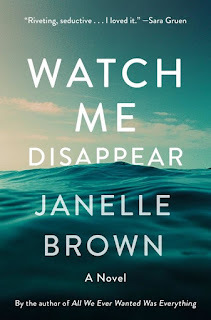 Janelle Brown is the author of the new novel Watch Me Disappear. 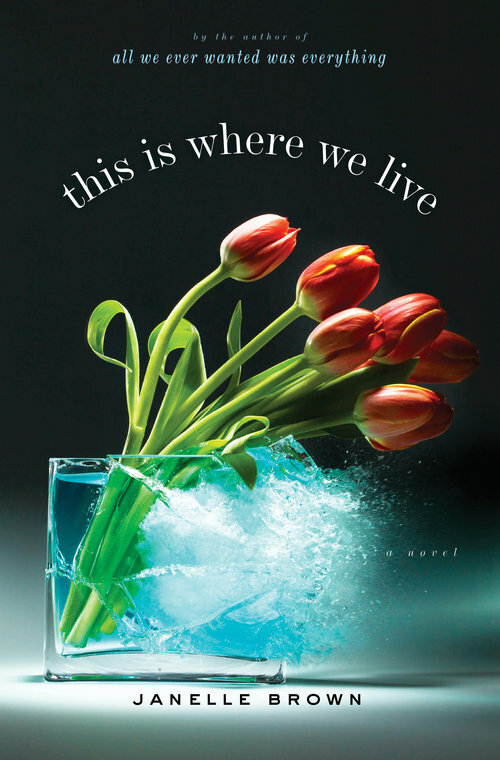 She also has written the novels All We Ever Wanted Was Everything and This Is Where We Live. Her work has appeared in a variety of publications, including The New York Times and Vogue, and she was a senior writer at Salon. She lives in Los Angeles. Q: How did you come up with the idea for Watch Me Disappear? A: There wasn’t one particular genesis. It was a slow process. It changed a lot of times. A couple of things—my husband has temporal lobe epilepsy. I was always fascinated by the way his brain works, the fact that he has experiences where reality shifts. He has experiences of the world that I don’t have. 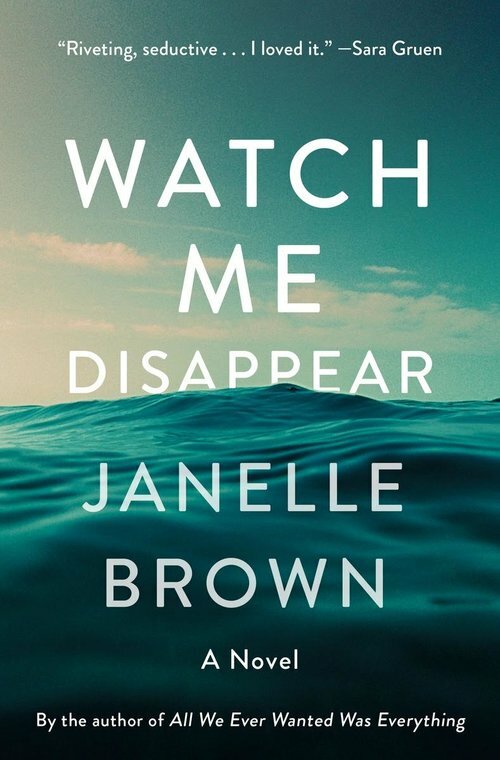 I knew I wanted to write about that—I had an image of a teenage girl who sees her dead mother. Is it real or is it epilepsy? It grew from there. Also, I had a friend who was a problematic character, who vanished from my life for a while. I realized I was writing a mystery. I got halfway through and had to rethink things. Q: The book looks at how well we know people we’re close to. What intrigues you about that topic? A: I think we have a notion that once you love someone and are loved back, you become an open book and vice versa. But the fact is that human beings are mysteries, and you see what they want you to see and can only grasp a fraction of what goes through their head. That’s fascinating to me. I had two kids in the process of writing this book. As much as you love them, there’s so much you can never understand. There are people who try to let you know everything about them, and people who [are the opposite]. Q: You switch perspective between your character Jonathan and his daughter Olive. Did you always plan to write the book that way? A: That was there from fairly early on. 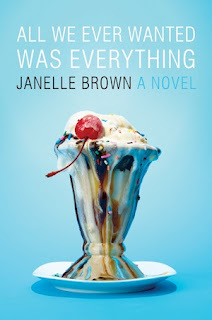 In my first two books, I did some perspective shifting. When I started, I thought it would be first person [with Olive], but I realized I’d have to go into Jonathan too. I started getting so interested in the characters, and I wanted to get into their perspective. Q: So you said the book changed a number of times—at what point did you know how the book would end? A: I thought I knew; then it changed. The initial ending was very different. I changed the ending three times in pretty significant days. At one point, I thought she would have died, at another point I thought she was alive and they’d find her—I tried writing that. [Then there was] the one I ended on, that I felt was right. Q: You mentioned that you realized you were writing a mystery. How would you define a mystery novel? For me, the book can be classified as a mystery if there’s a big question in the center that people are trying to solve and answer. It doesn’t have to be a classic police detective mystery or a crime mystery. [This book] could be classified as a mystery, as suspense, as a domestic drama. Those are my favorite books. A: I’m getting going on a new idea. It’s too early to talk about it. I’m very superstitious. What I’ve learned is what my books start off as, they end up very different. It’s almost like committing myself too early if I start describing it. A: One of the things I hear people talk about with female protagonists who are difficult is that they’re unlikable. The character of [Jonathan’s wife] Billie is really polarizing. There are a lot of people who are going to hate her. But it’s fascinating as a writer. Those characters are the most interesting to write—the ones who are complex, who have layers of light and dark in them. How much does the dark outweigh the light? If you read a book with a perky character, it doesn’t become interesting. 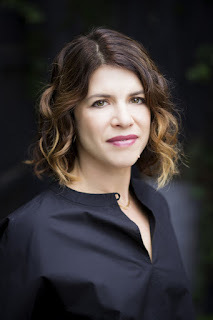 Every book I’ve written has a challenging female character. That’s what interests me. Maybe you don’t want these people as your best friends, but they’re interesting to read [about] and certainly to write about.